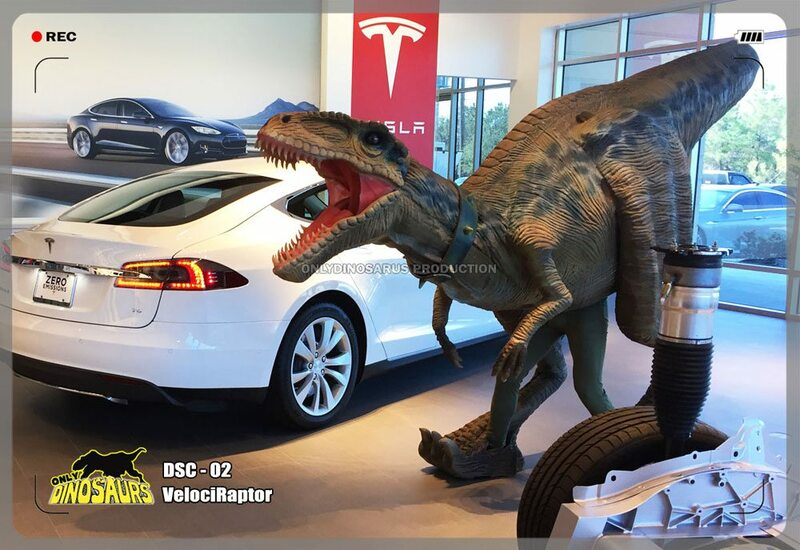 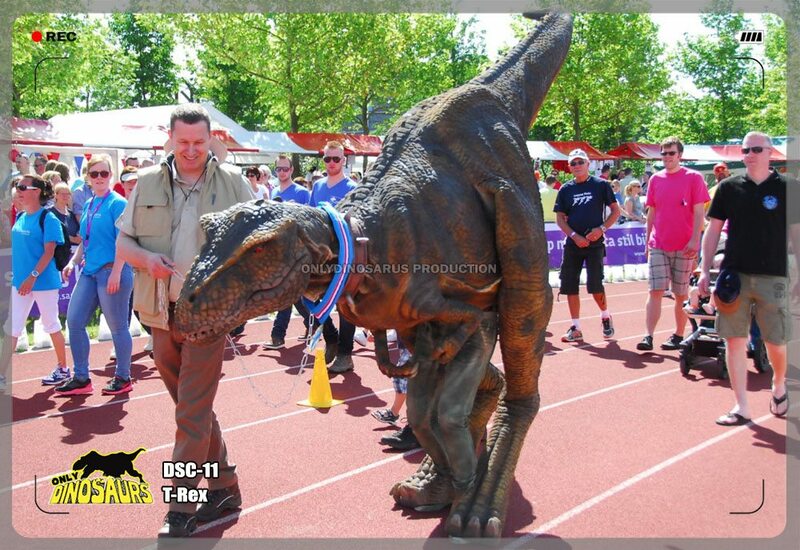 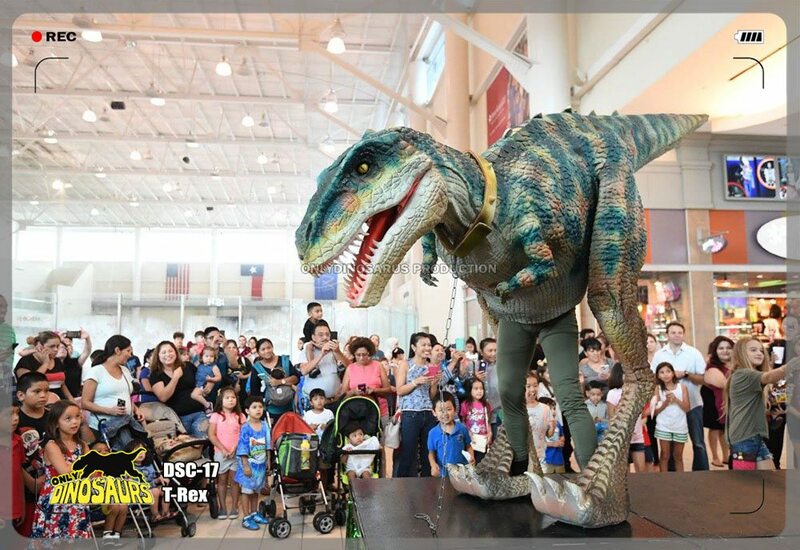 Our swifty-natured T-Rex, Velociraptor, Dilophosaurus…obtained their popularity from the blockbuster movie hit—Jurassic World. 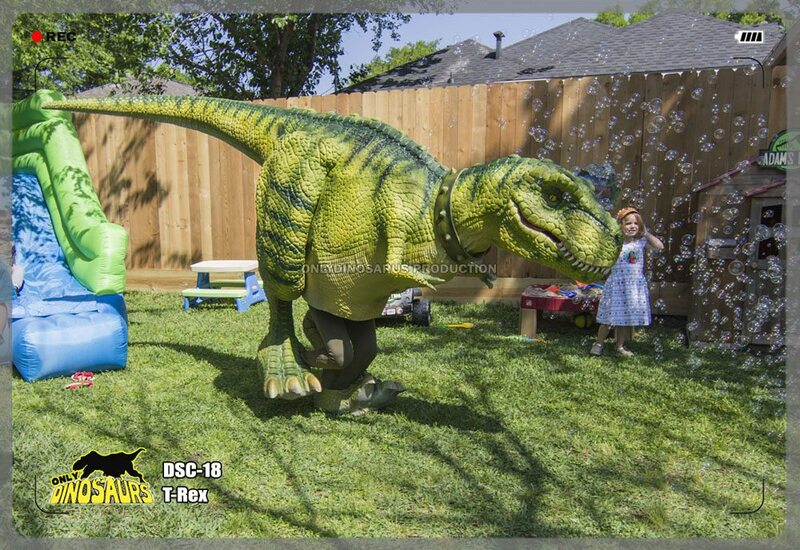 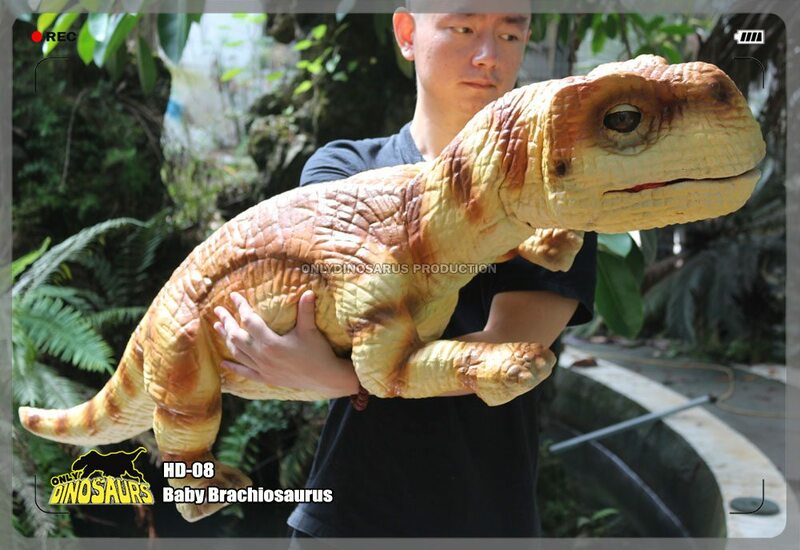 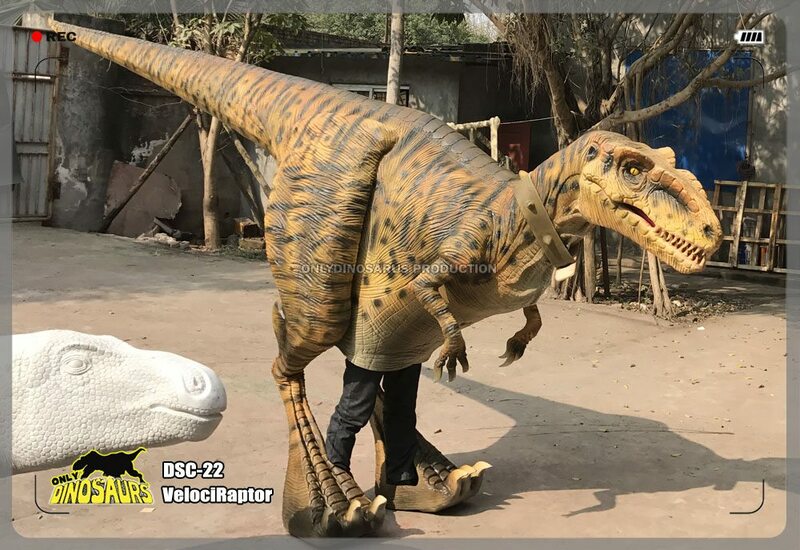 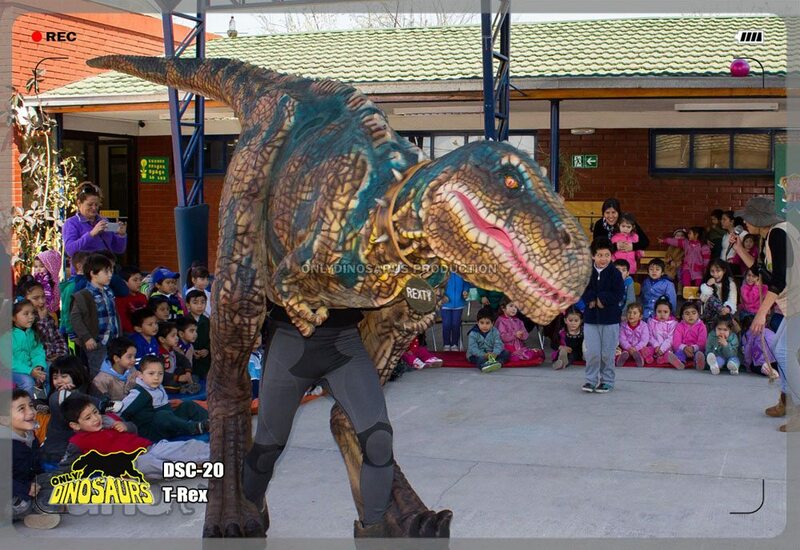 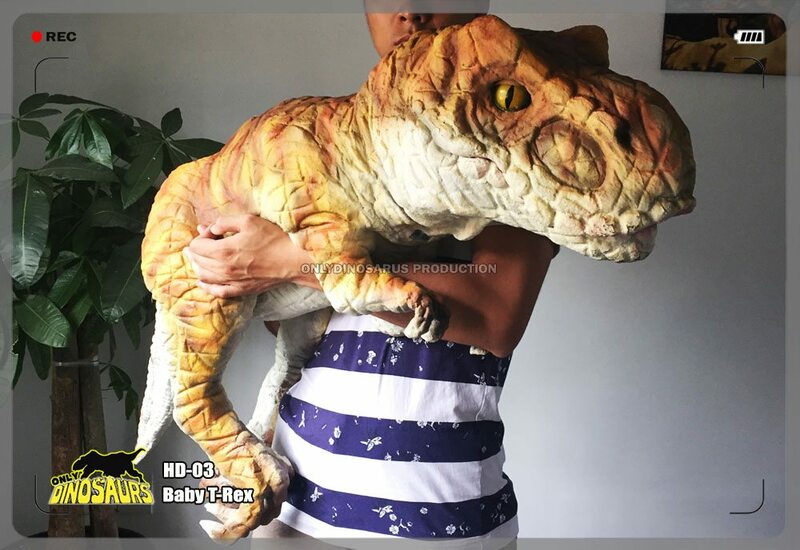 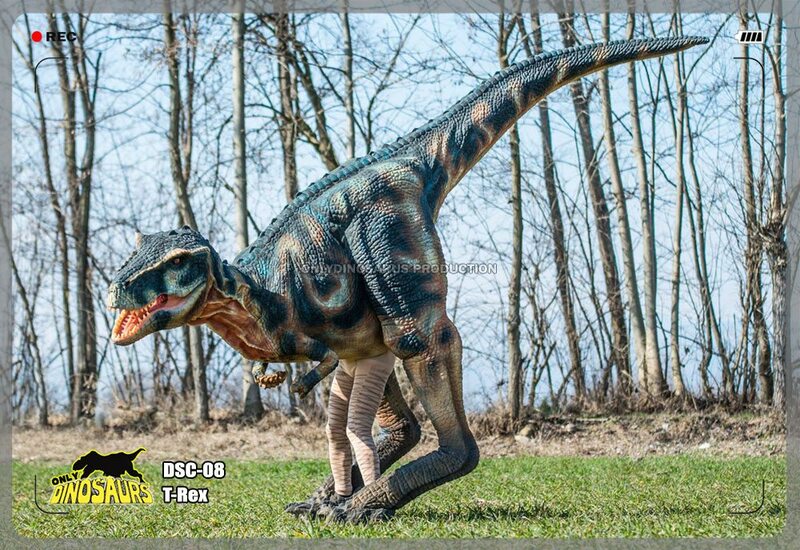 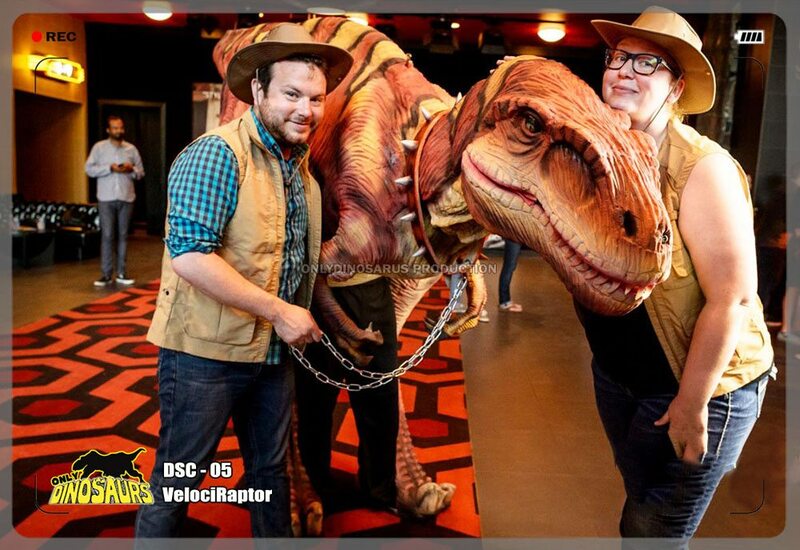 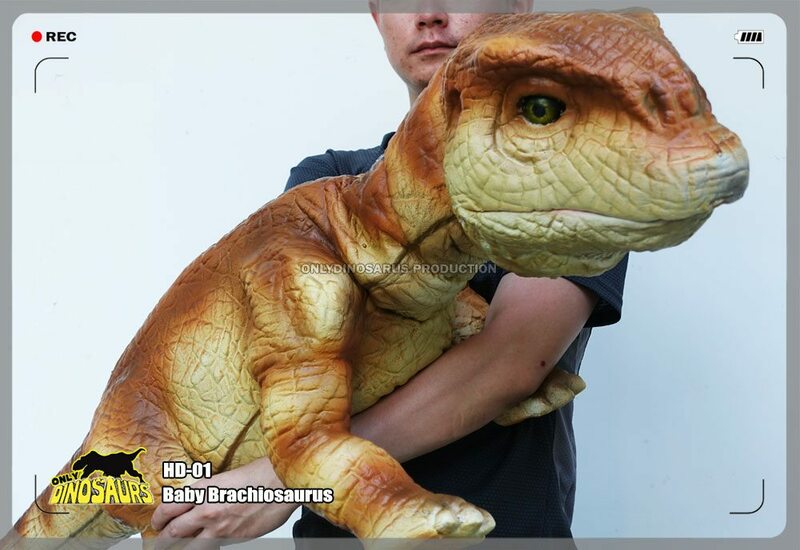 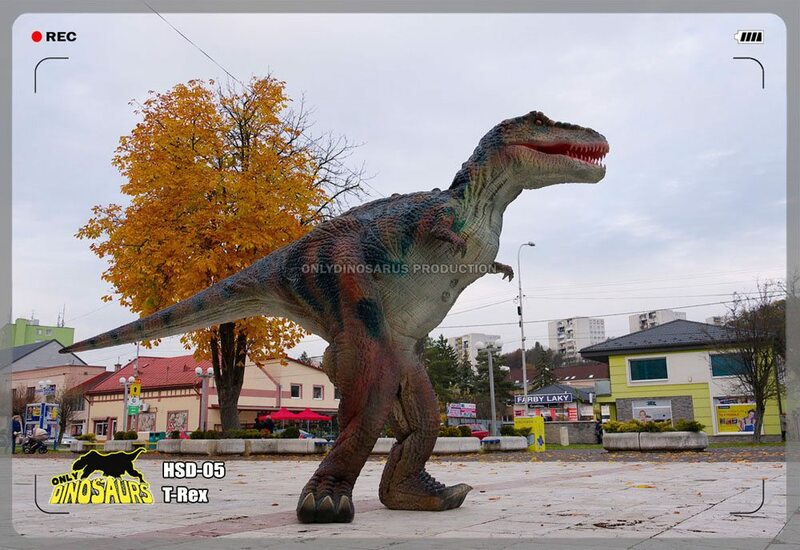 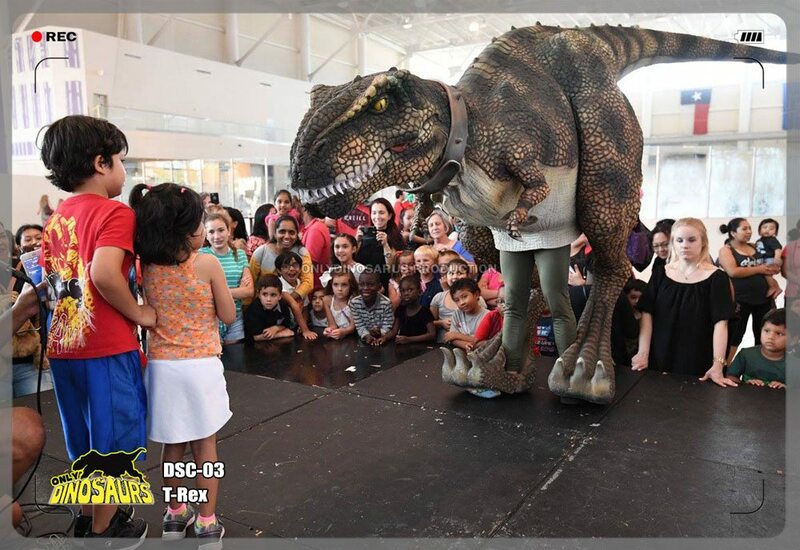 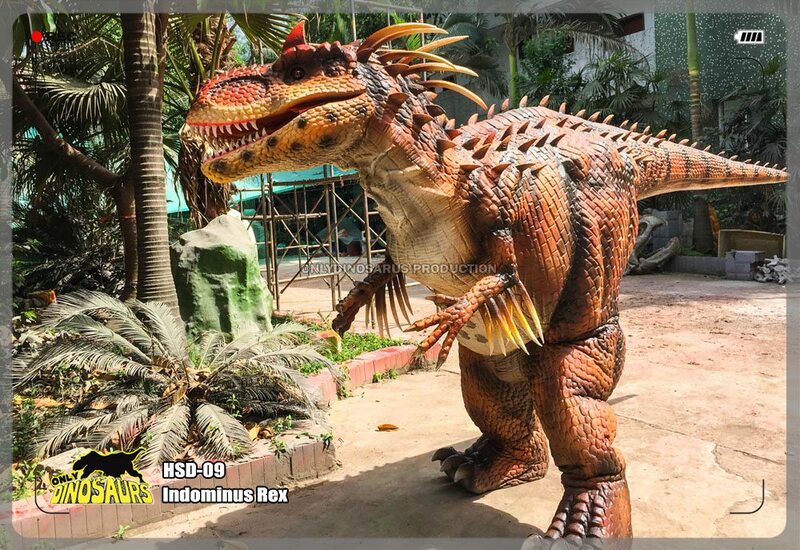 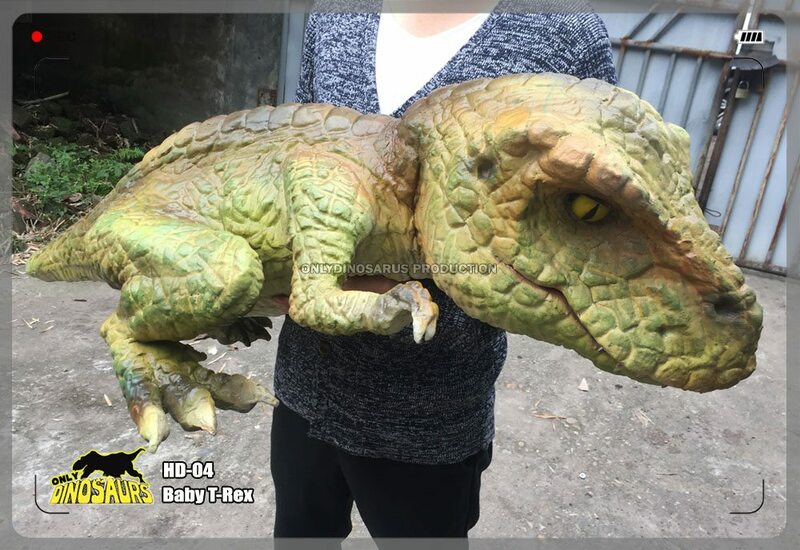 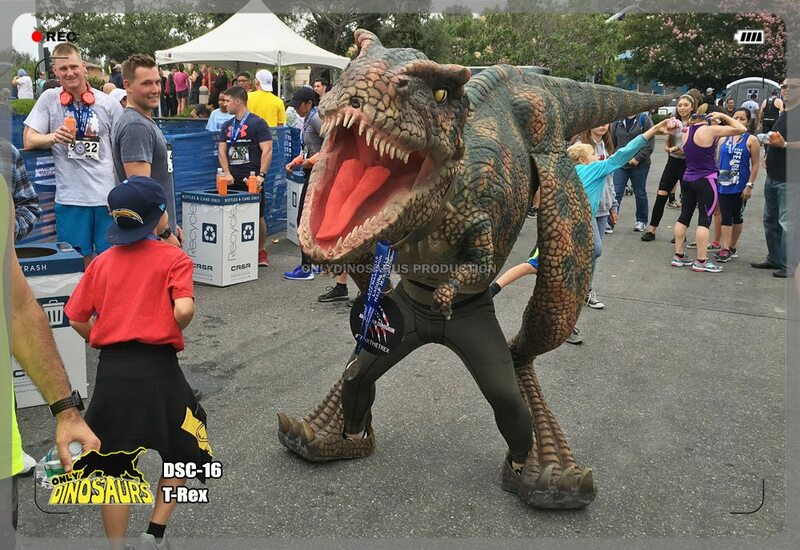 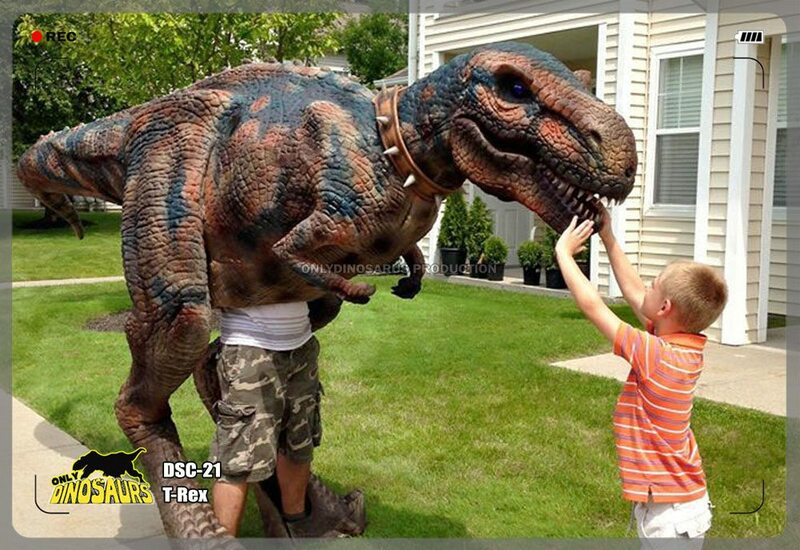 Our realistic adult dinosaur costume has most realistic skin, with his blinking eyes, life-like “ROAR”, body movement, you’ll never forget this experience. 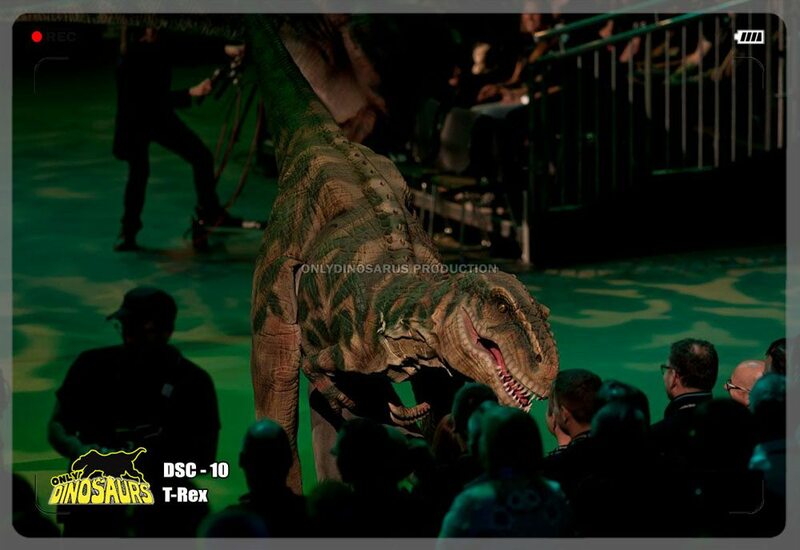 The cool beasts clearly indulges attention and uproars if the spotlight is taken away from them. 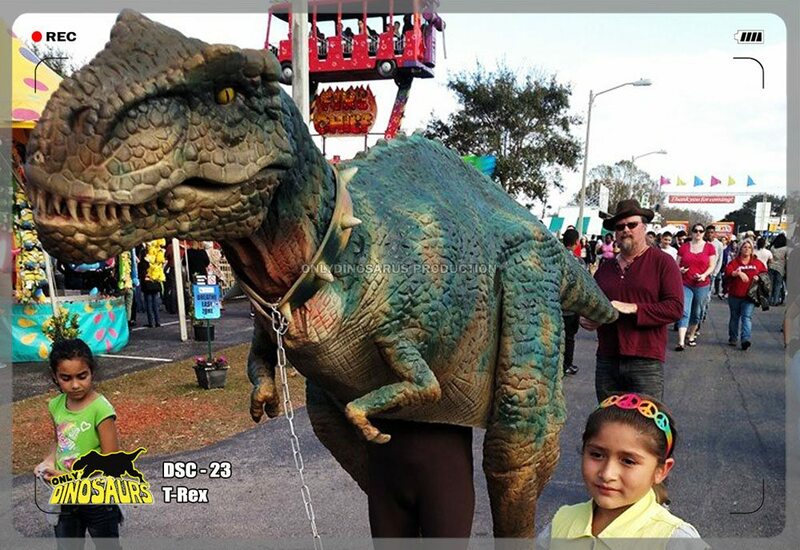 Let the mysterious creatures to be your favorite. 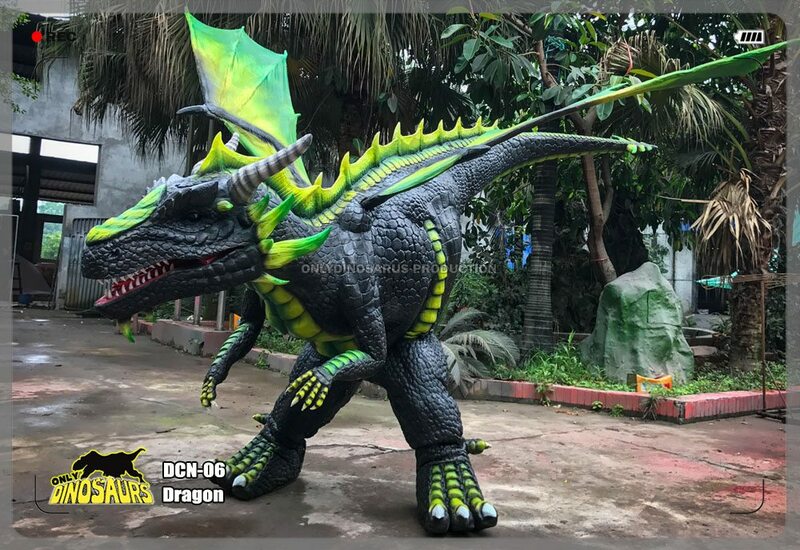 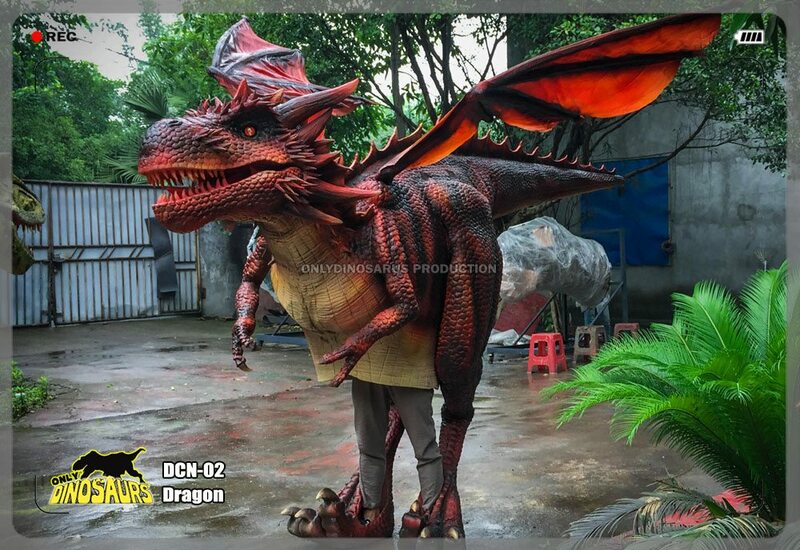 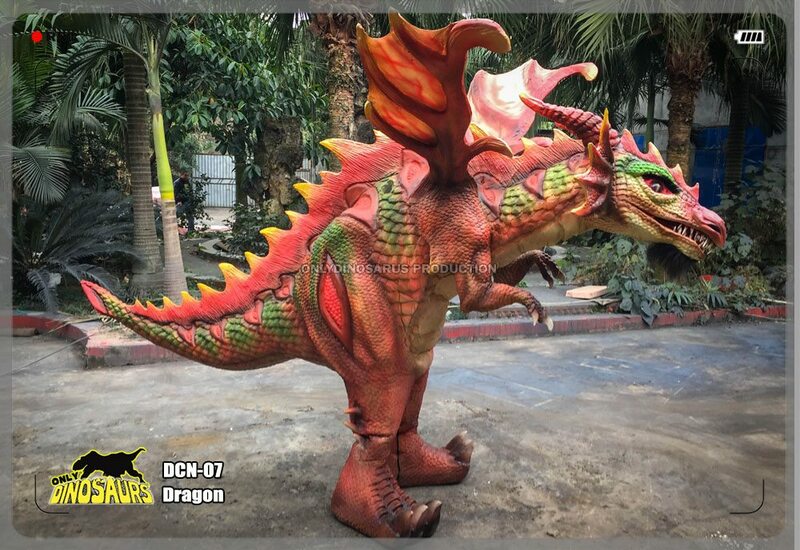 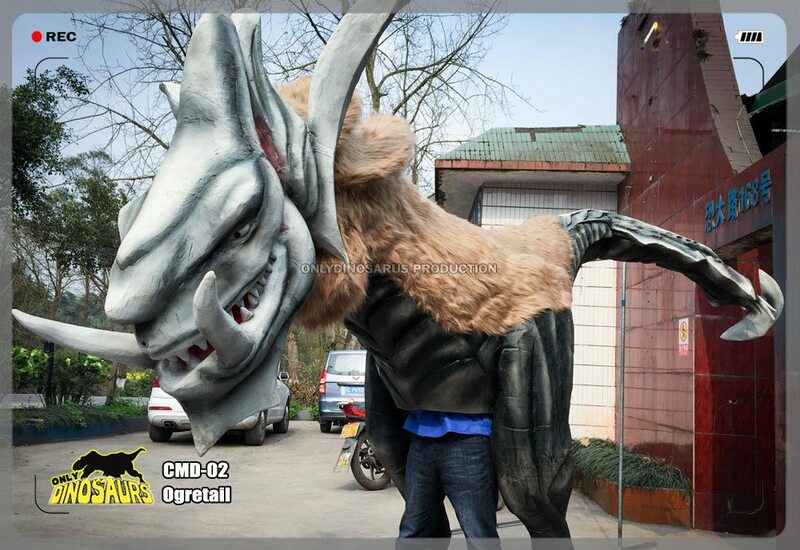 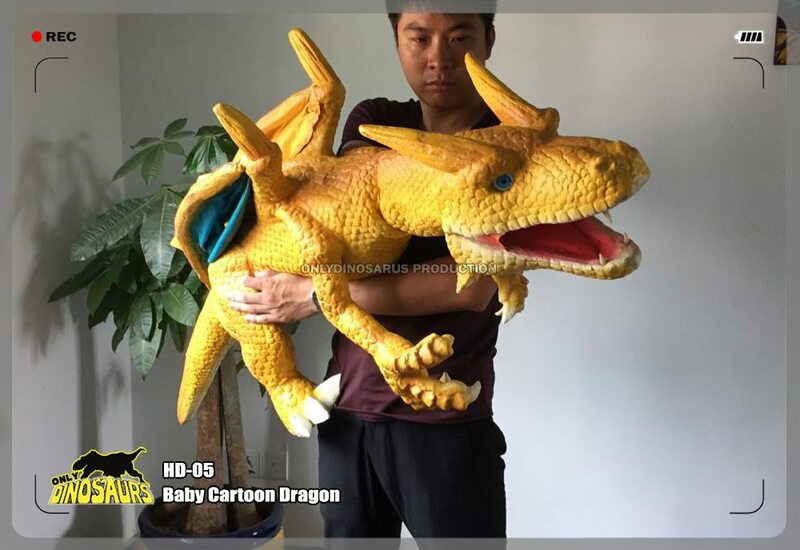 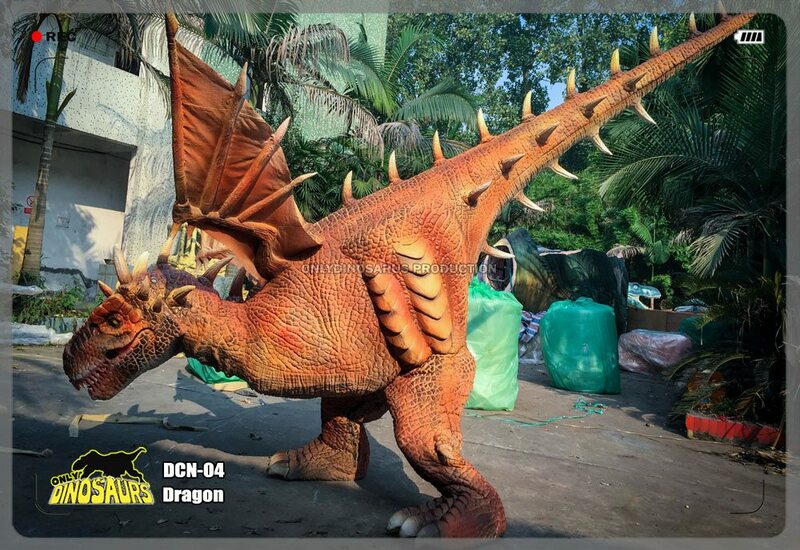 Realistic Dragon Costume also is our popular series. 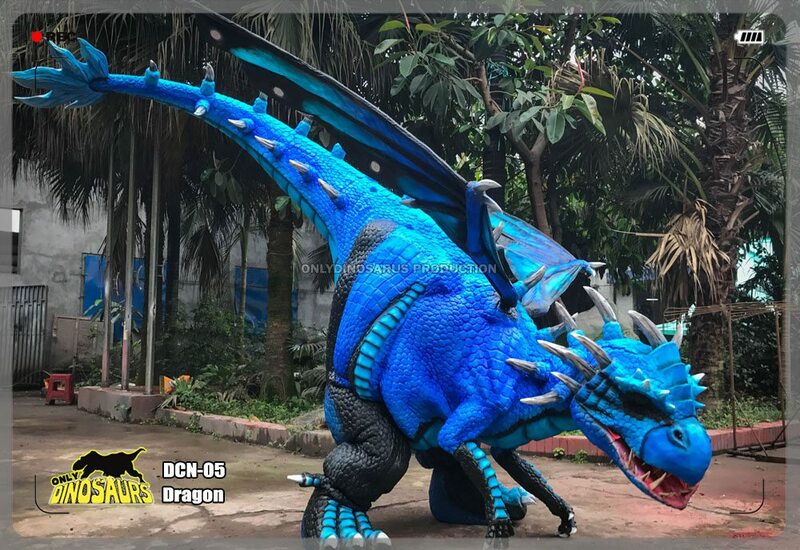 Powerful dragons bring mythical world to true life! 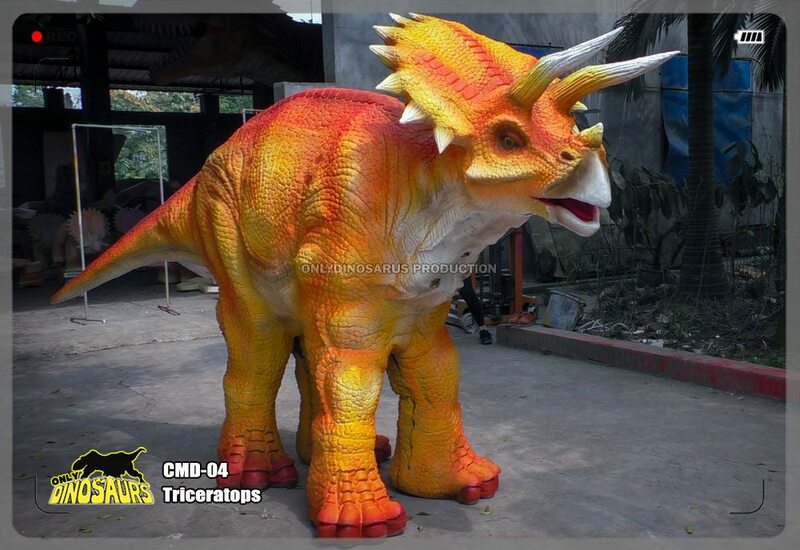 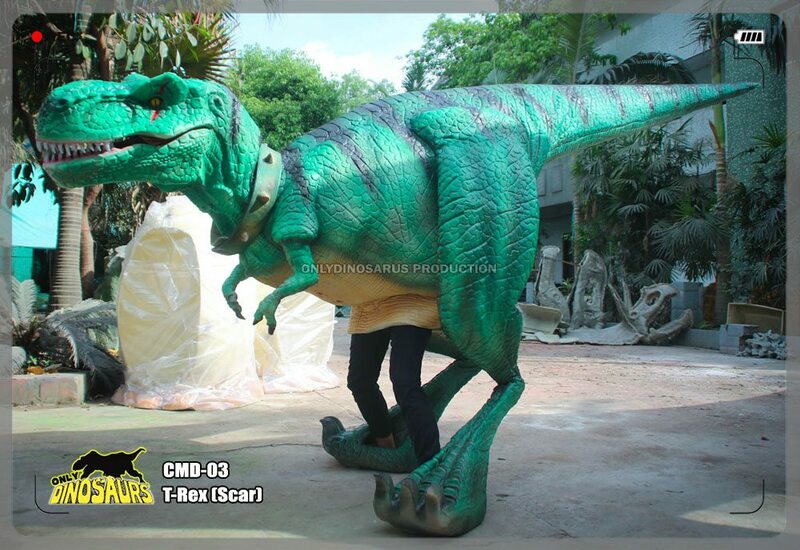 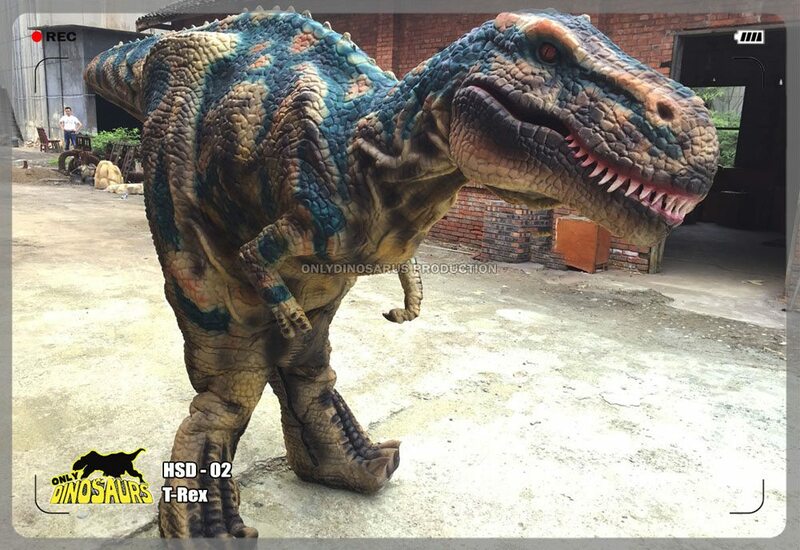 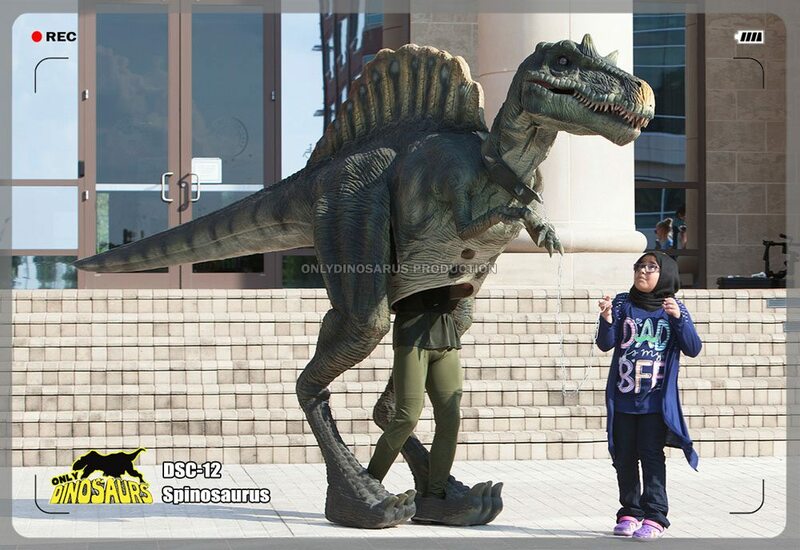 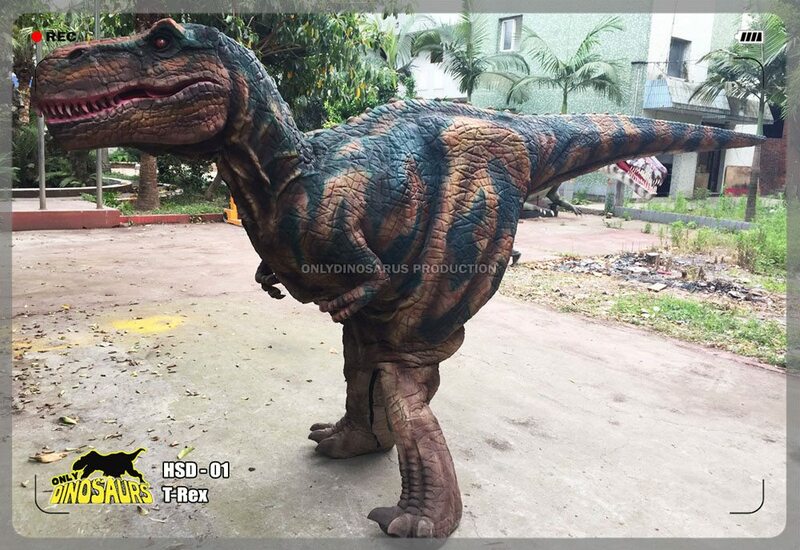 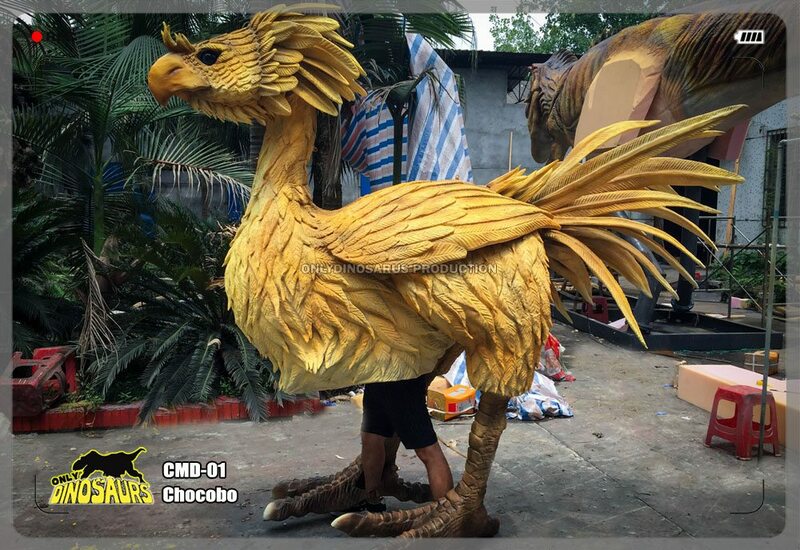 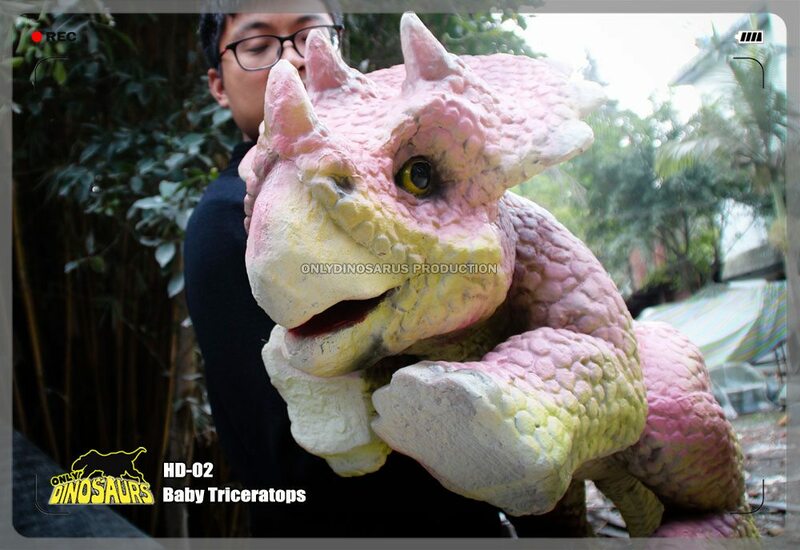 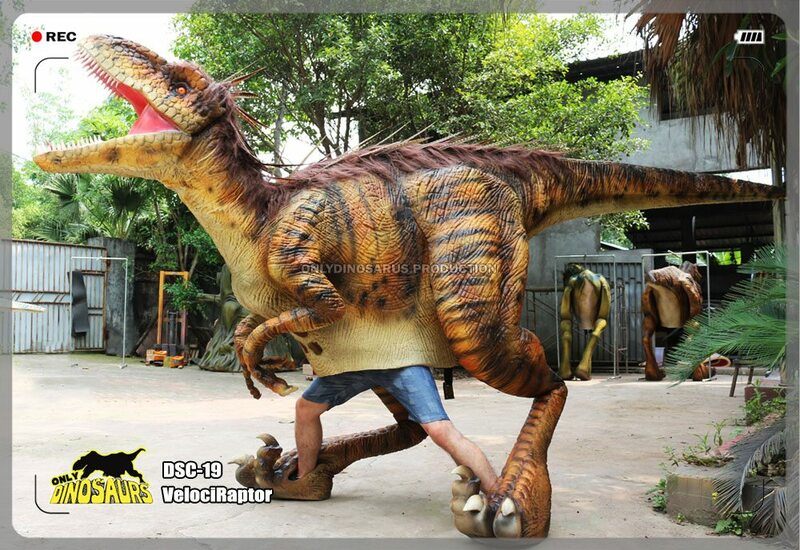 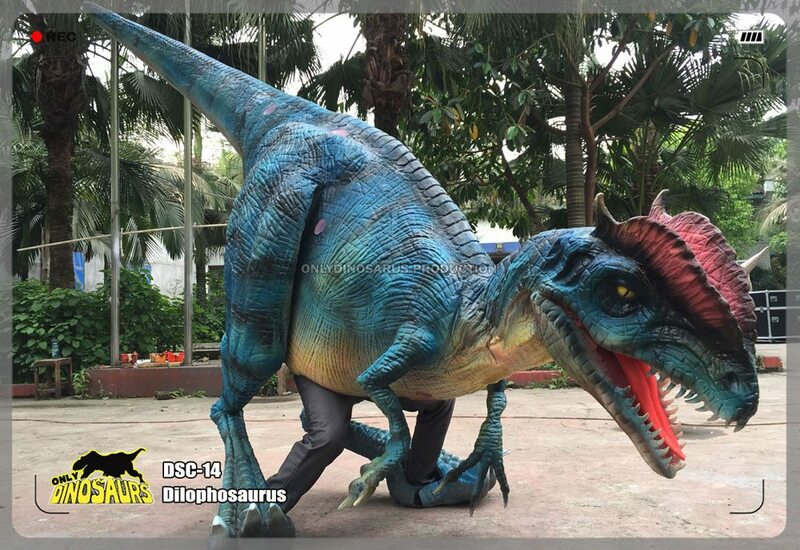 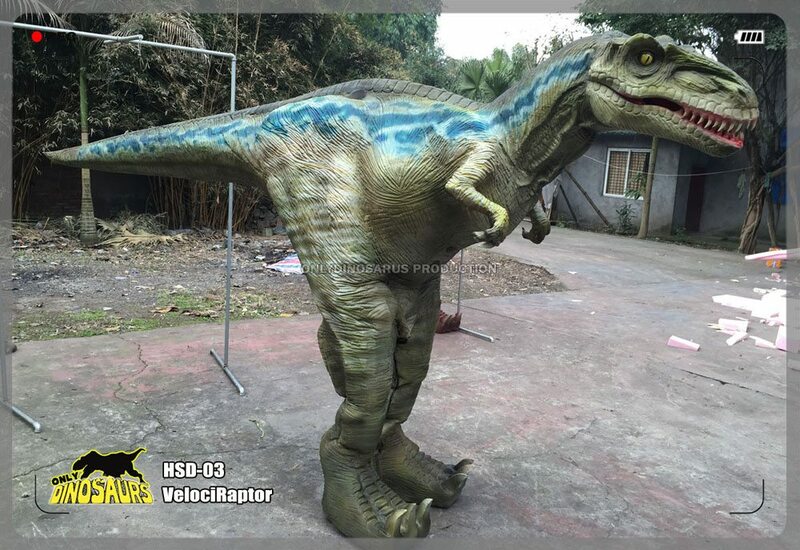 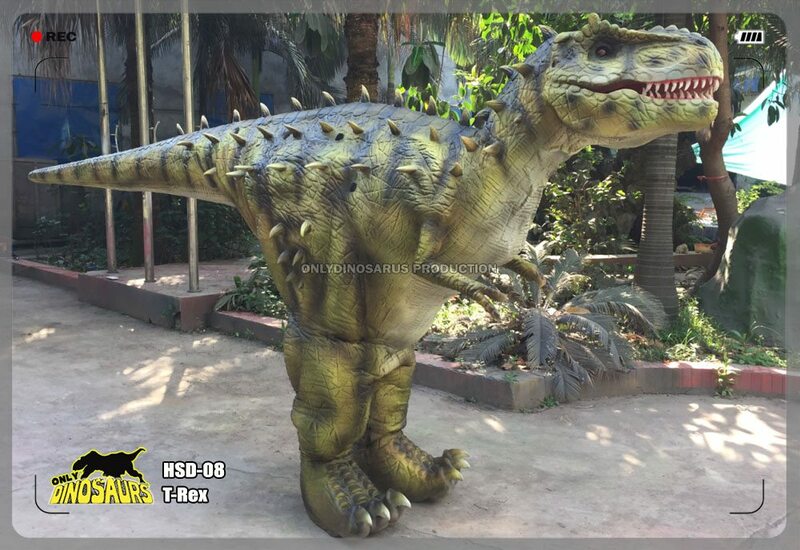 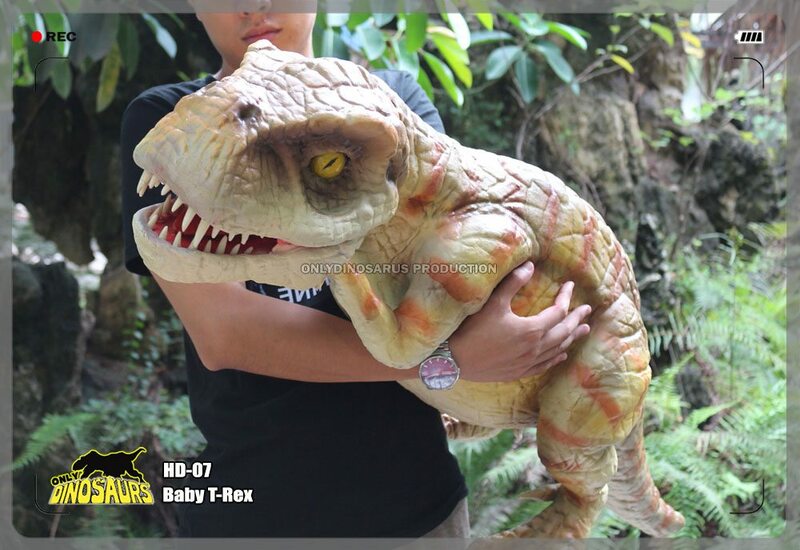 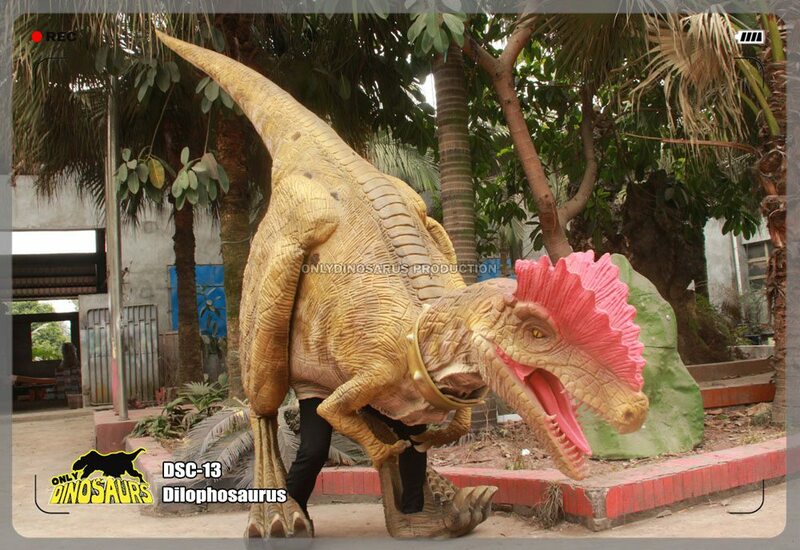 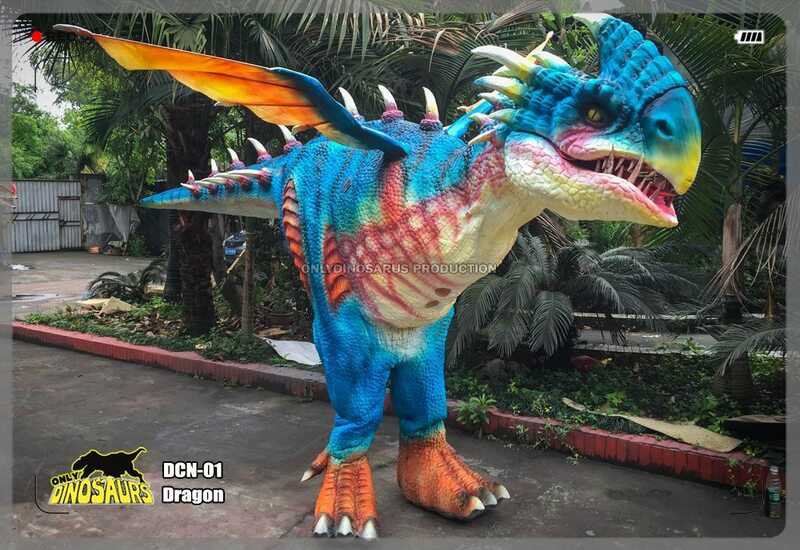 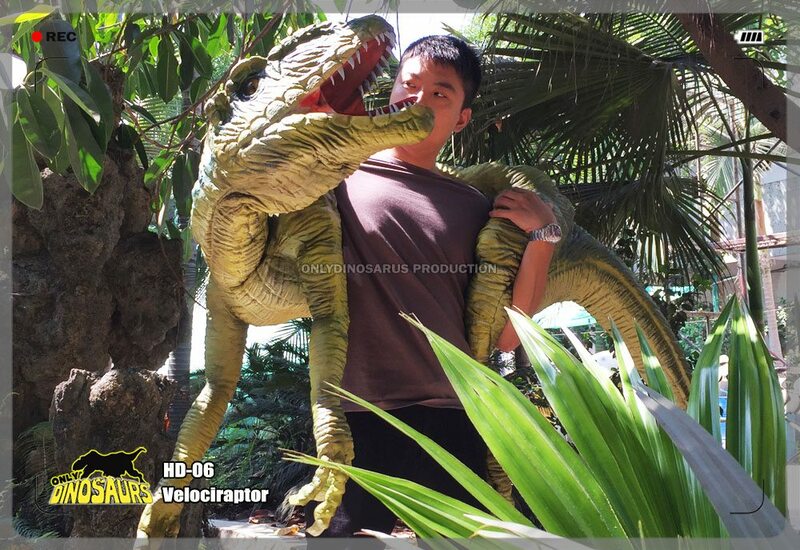 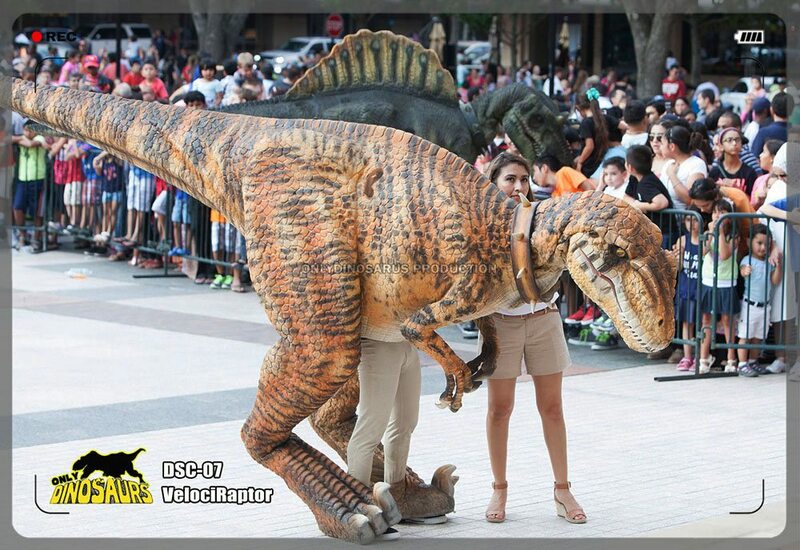 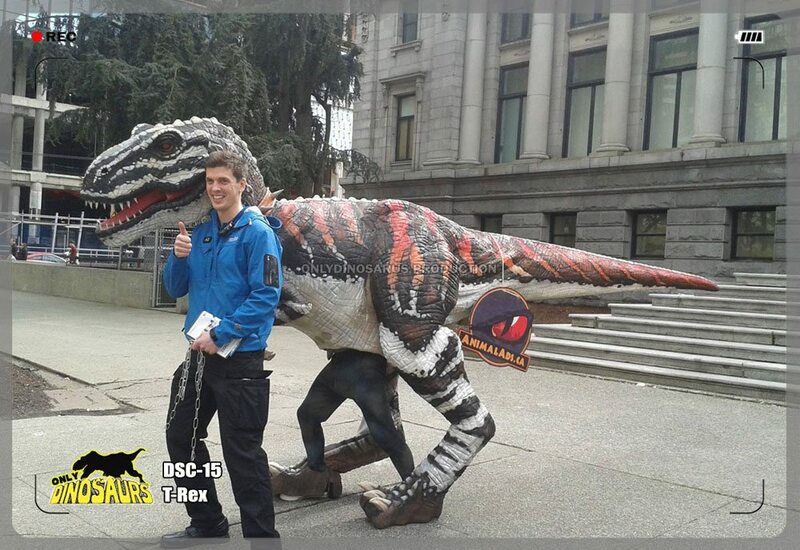 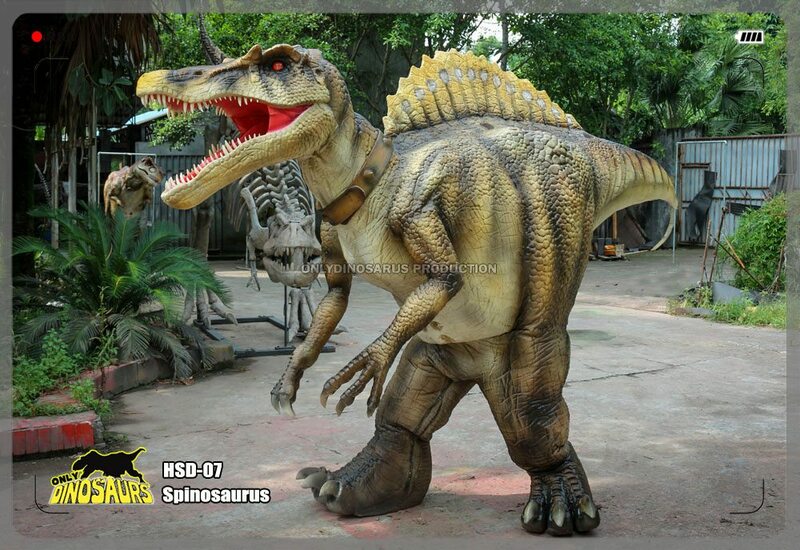 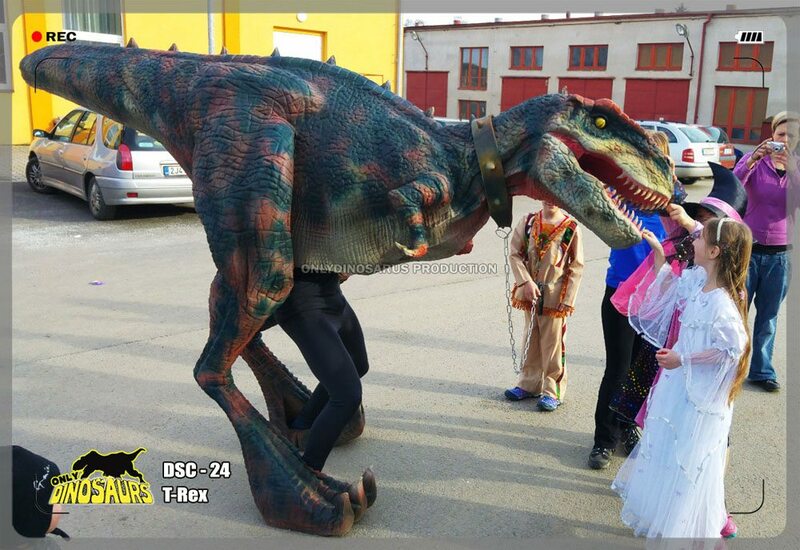 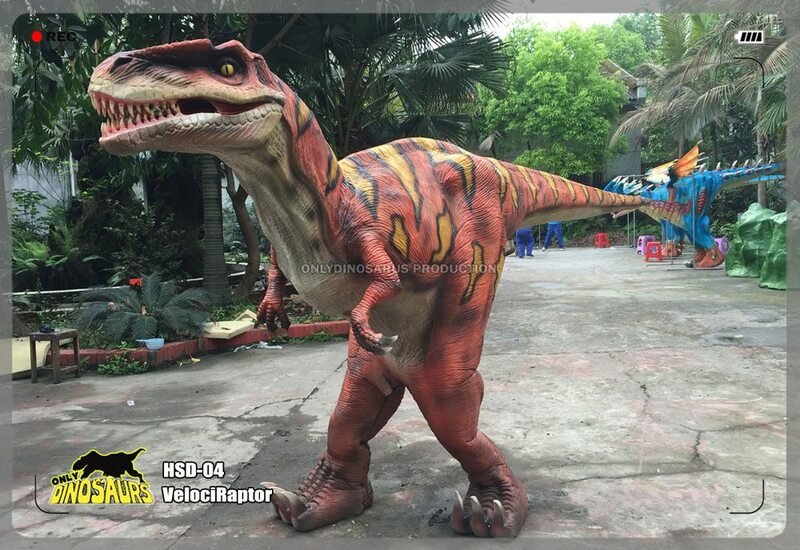 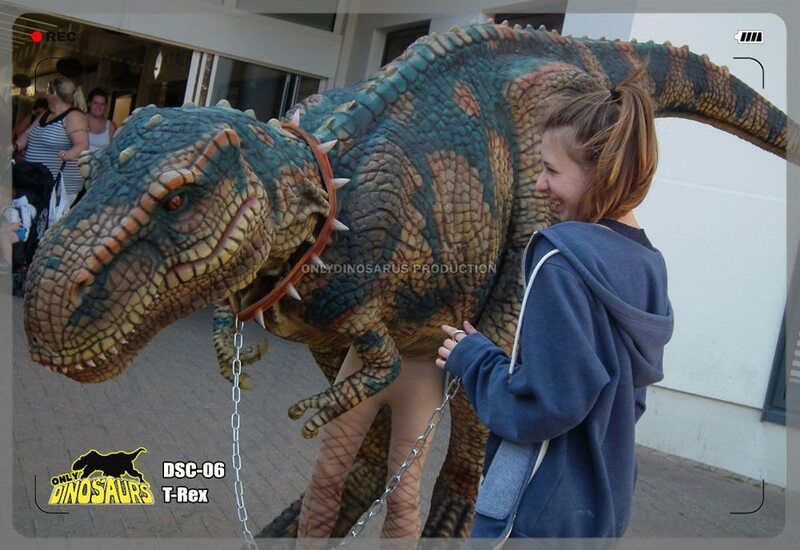 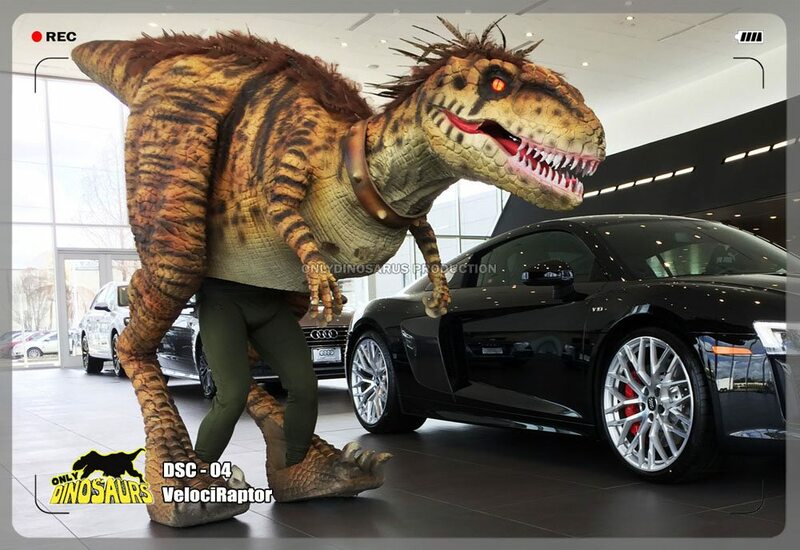 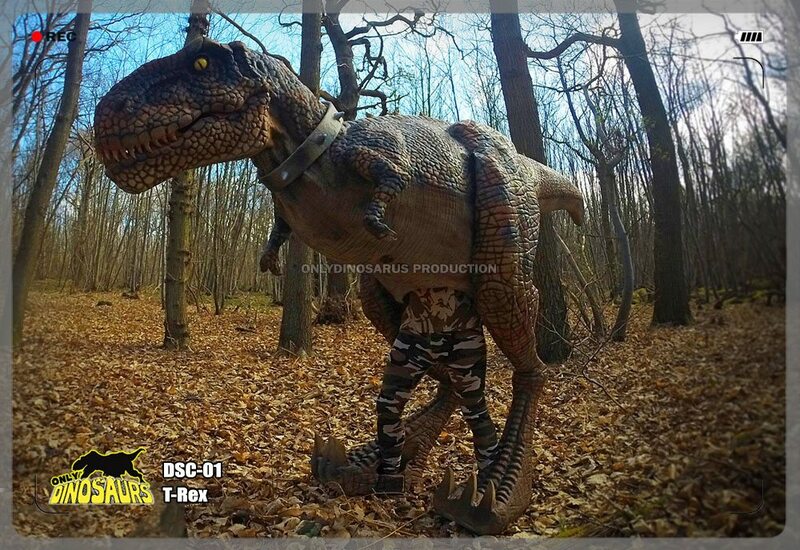 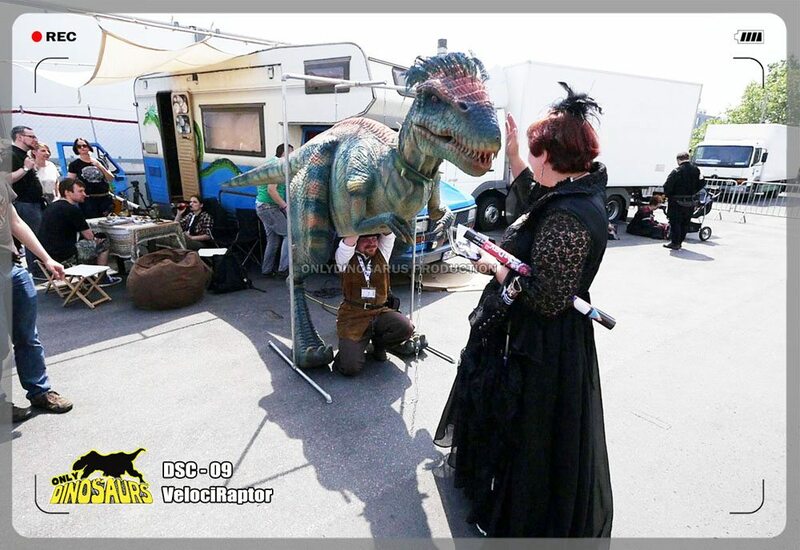 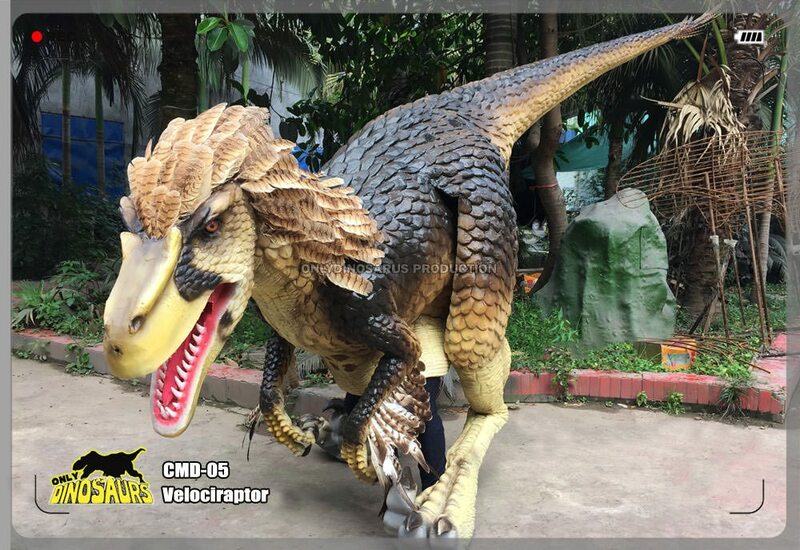 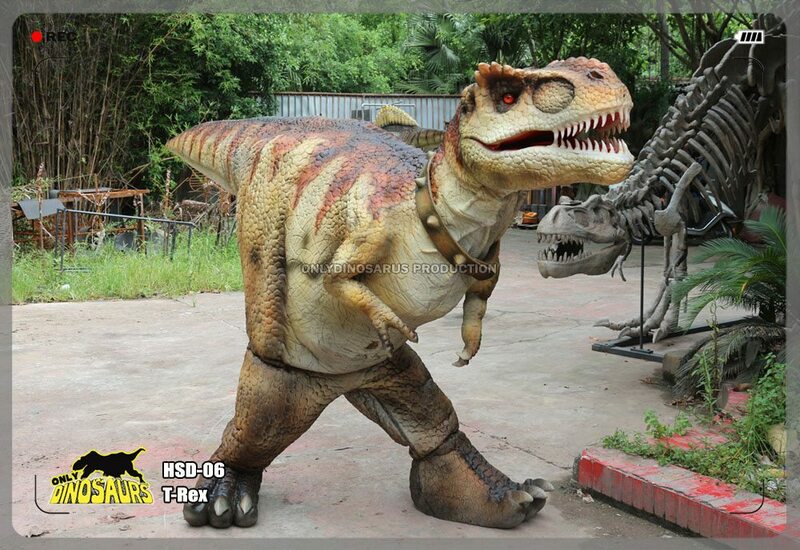 We can customize Walking Animatronic Costume according to clients’ requirement.